My blog has been really quite this past year. There are a lot of reasons for this, but I have been growing my coaching practice and also shifting more content sharing to social media platforms. That being said, I am still going to use the blog to share resources and ideas. 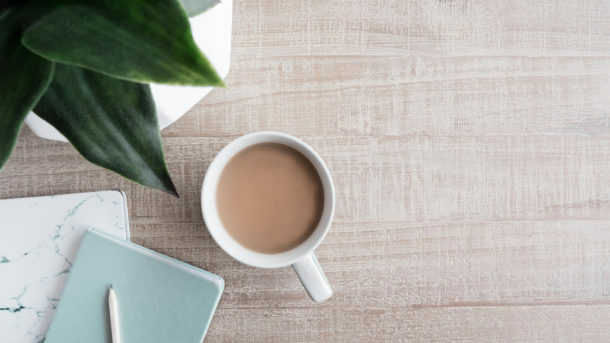 I wanted to share a resource for my thyroid/Hashimoto’s clients, but really this is a great resource for anyone with autoimmune disease or someone just looking for clean recipes. I’m delighted to introduce you to two amazing nutrition experts who have created a long-awaited, groundbreaking, and scientifically supported cookbook containing over 100 “food as medicine” recipes for those with Hashimoto’s (autoimmune hypothyroidism) – The Essential Thyroid Cookbook: Over 100 Nourishing Recipes for Thriving with Hypothyroidism and Hashimoto’s. 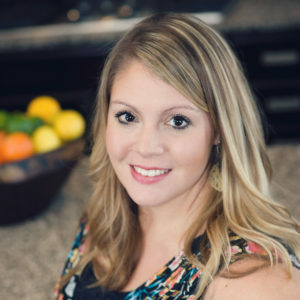 Lisa Markley is a registered dietitian nutritionist with over a decade of nutrition and culinary experience and Jill Grunewald is an integrative nutrition and hormone coach who’s been in practice since 2008 successfully guiding her clients and students with hypothyroidism and Hashimoto’s to health and vitality. They both know first-hand the challenges of Hashimoto’s and have discovered that the most impactful way to reduce symptoms and improve thyroid and immune health – for themselves as well as their clients – is to focus on the sound nutrition and lifestyle strategies outlined in this first-of-its kind cookbook. They’ve been working on it for five years and now they are (and I am) excited to finally share this essential resource with you. 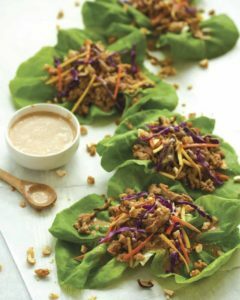 The mouthwatering recipes are easy enough for any home cook, appeal to a broad variety of palates (Hashimoto’s or not), and are thoughtfully crafted to perfectly translate thyroid- and immune-supportive nutrition recommendations to your plate. 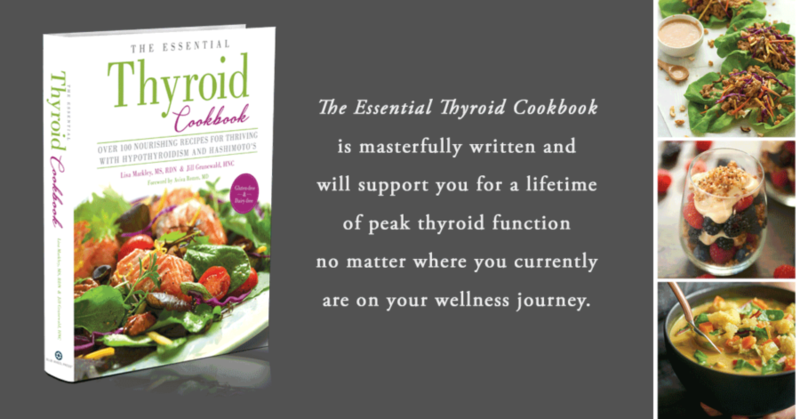 If this weren’t enough, The Essential Thyroid Cookbook is a book-within-a-cookbook. It contains a substantive, rigorously researched educational component focused on practical ways you can maximize nourishment to help restore your thyroid and immune system, or better yet, help to prevent thyroid dysfunction to begin with. For anyone who has wanted to cook confidently for optimal thyroid and immune function, this is your definitive guide. The Essential Thyroid Cookbook belongs on the shelf in every kitchen of anyone diagnosed with hypothyroidism or Hashimoto’s.